Old Conways have published an incredible number of books on a very wide range of subjects. I have added publisher, ISBN etc. details and a copy of the front cover wherever I have been able to find them. Arthur Henry Rostron was the captain of Carpathia, the ship that came to the rescue of the distressed Titanic, rescuing over 700 survivors. Following the rescue, Rostron became the most celebrated and decorated master mariner of his generation, winning, among other awards, a Congressional Gold Medal. Following the Titanic rescue, Rostron served throughout the First World War, commanding the Cunard liner Mauretania, first as a hospital ship and then as a troop ship. 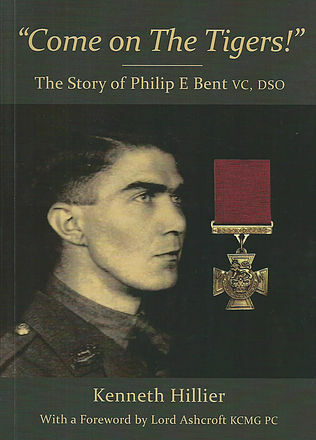 This tells the story of Philip Bent - born in Canada but educated at Ashby Boys' Grammar School. Trained for a career at sea, instead he joined the Army in 1914, serving with the 9th Battalion of The Royal Leicestershire Regiment. He was killed, leading a counter-attack against the Germans at Polygon Wood during the Battle of Passchendaele. His bravery earned him a posthumous Victoria Cross. The book is well illustrated. Published by Austen MaCauley Publoishers in 2017. 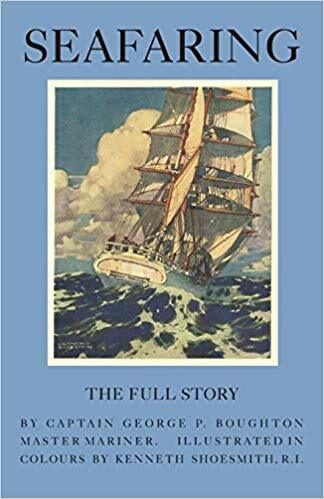 Seafaring - The Full Story by Capt George P Boughton, Illustrated by Shoesmith. 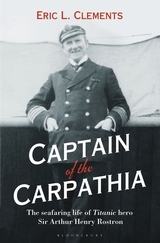 Captain George P Boughton's maritime career began in 1881 at the age of 12, and thanks to his grandson, the founder of GB Publishing.org, this intriguing memoir of a life at sea is now available to a new generation of readers. 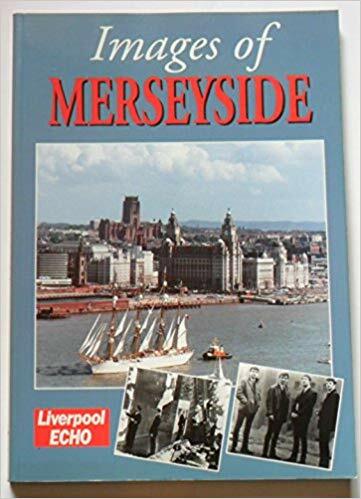 THE TIMES LITERARY SUPPLEMENT "His book is genuine sea salt…warm colours of Mr Shoesmith’s pictures accord well with the romantic story [of days before steamships]"
THE SPECTATOR: "recalls emotions [on sea-life] that have fleeted from the minds of most"